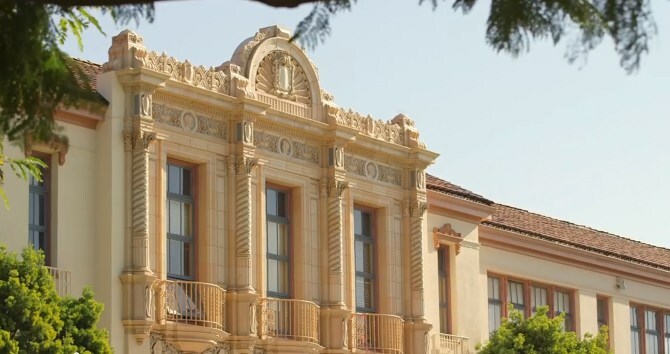 Santa Barbara’s educational tradition is one of the oldest in the State of California. 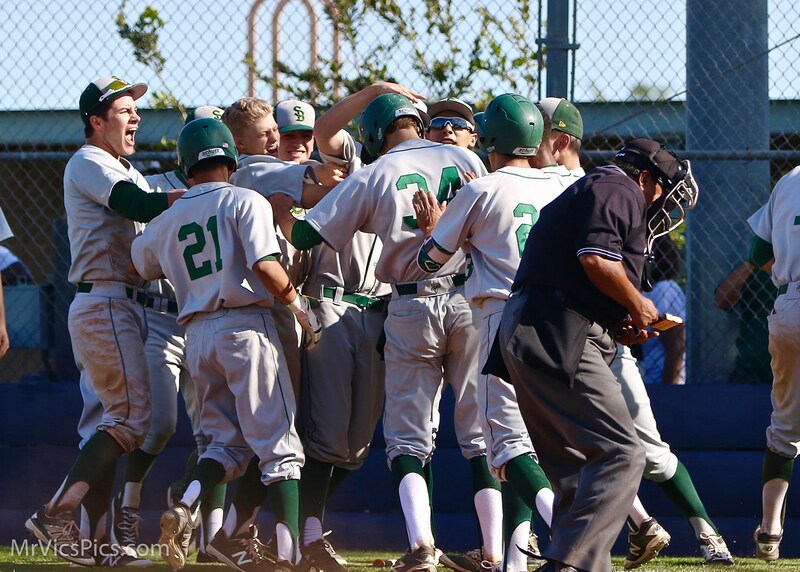 Its traditions are rooted in the 18th century Spanish era where historical records indicate that Santa Barbara had the third school in the state. 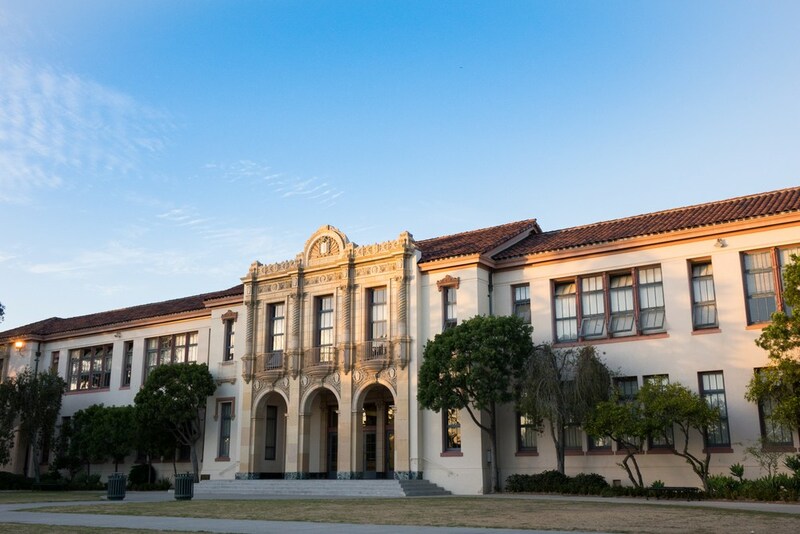 Santa Barbara High was established in 1875 and located on the corner of Anapamu and De La Vina. The school was moved to its present site in 1924. 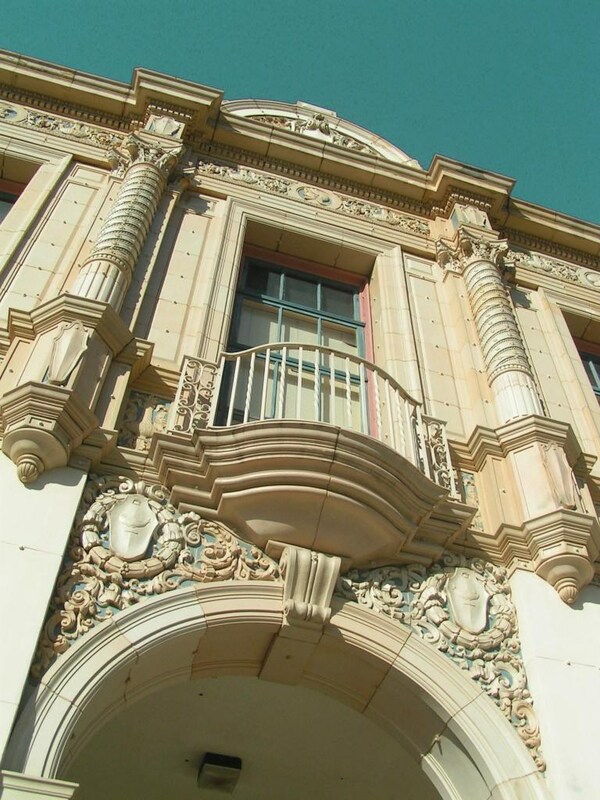 It was designated an official California and City historic landmark in November 2005. 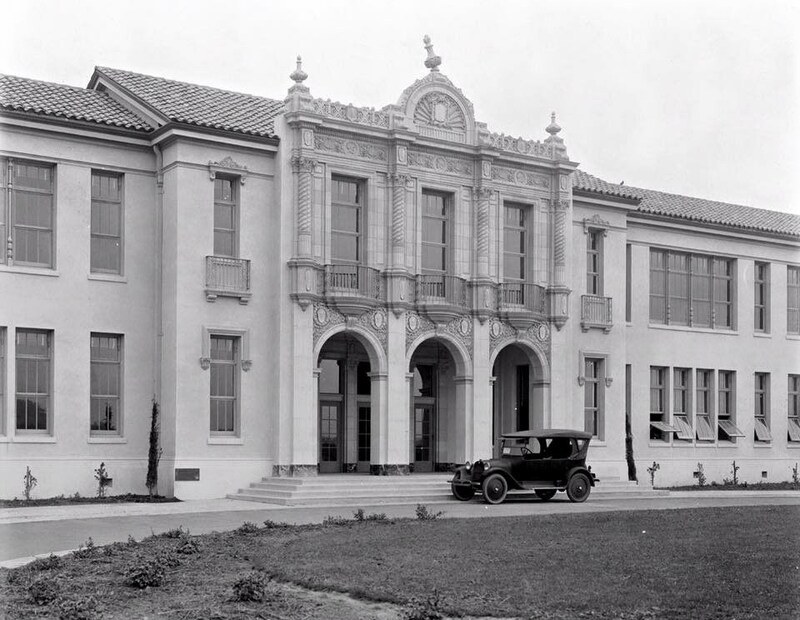 Santa Barbara High School actually began on the second floor at the old Lincoln School site on East Cota Street. 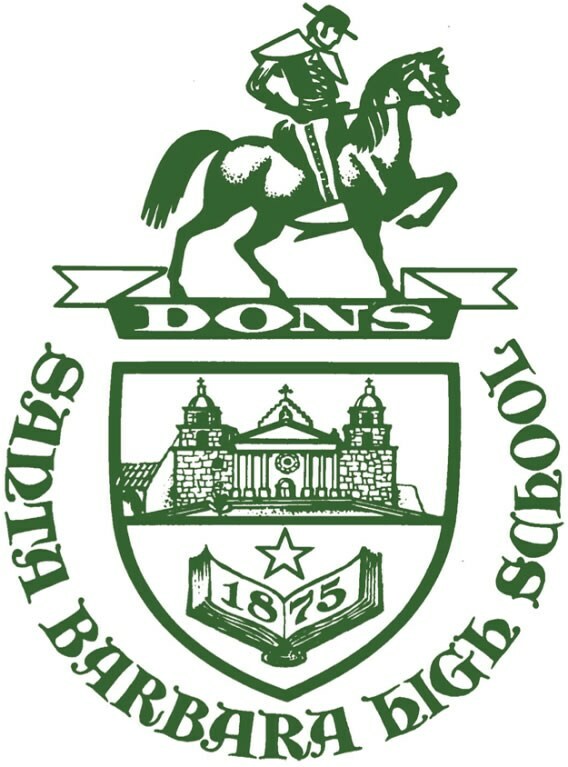 Then, beginning in 1916, the Board of Education, civic leaders, and students began a campaign to fund a new high school through a series of bond elections. In 1922, a bond passed and, shortly thereafter, construction began. The class of 1924 was given the honor of being the first class to graduate from the Anapamu site, although they had not attended any classes there. On Thanksgiving Day, 1924, Frederick Forrest Peabody presented a gift to the school: a new football stadium. The student body named Peabody Stadium in his honor. The graduating class of 1925 was the first group of seniors to actually attend classes in the new school. 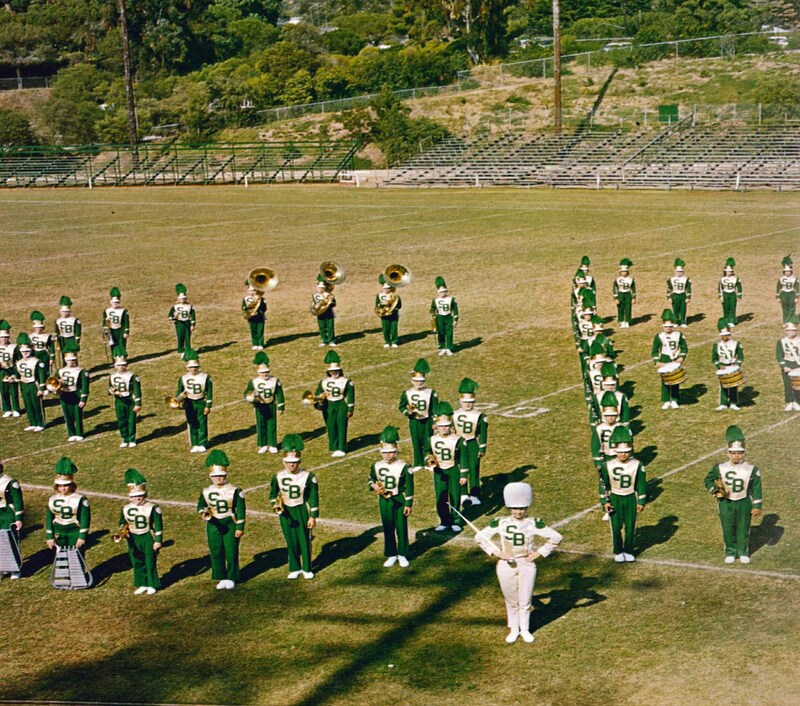 Until the establishment of San Marcos High School in 1958 and Dos Pueblos High School in 1966, Santa Barbara High School was the sole public high school to serve the Santa Barbara-Goleta community. The school’s graduates are a veritable who’s who that include many names that are recognized on a local, state, and/or national level such as Pearl Chase, civic leader, Class of 1904; Martha Graham, dance, Class of 1913; John Northrop, aviation, Class of 1913; Charles Schwab, business, Class of 1955; Charles Borgatello, business, Class of 1930; Ralph McNall, business, Class of 1931; Helen Schott Pedotti, civic leader, Class of 1934; Harris Seed, law, Class of 1944; Al Geiberger, sports, Class of 1955; Gary Hart, State Secretary of Education, Class of 1961; Sam Cunningham, sports, Class of 1969; Randall Cunningham, sports, Class of 1981; and Karch Kiraly, sports, Class of 1978. The list goes on and on. Santa Barbara, Hail to Thee! Strong Thy ties shall ever be. Honor Thee and spread Thy fame. Deep graven these on every heart. Santa Barbara Hail to Thee!